You Did It! In Arkansas, 100+ Dogs & Cats Were Flown to Freedom! Ashley and Wynonna on their Flight to Freedom!! On September 28th, a flight left Hope, Arkansas carrying more than 100 healthy, loving dogs & cats. All were rescued from overcrowded, high-risk shelters and flown to Idaho – where they were adopted into loving families! Most of these dogs and cats wouldn’t have survived if they didn’t make this flight. 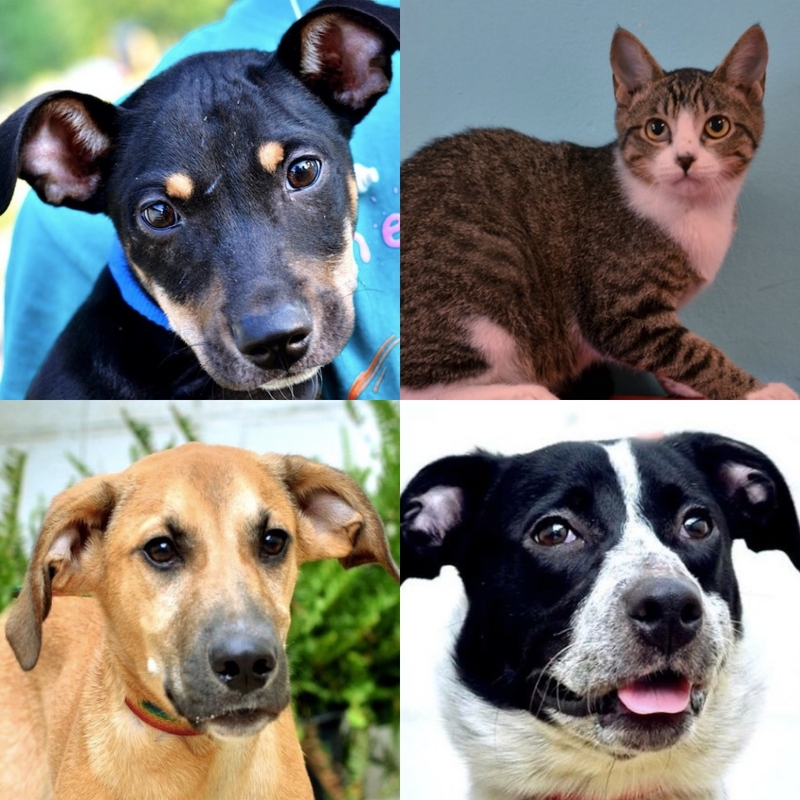 Danny, Janet, Duke, and Mercy… all flown to safety! The Freekibble community has helped fly thousands of pets to freedom – that would not have survived otherwise. Thank you! With your continued support of Freekibble Flights to Freedom, we’ll fly many, many more pets to safety! In shelters across the country, highly adoptable dogs and cats are euthanized just because the shelters are overcrowded. In other areas, shelters have a shortage of adoptable pets. Freekibble is working with Wings of Rescue to save homeless pets by flying them to shelters where they’re immediately adopted! Wings of Rescue partnered with Freekibble to fly 11,183 pets to new homes last year alone! 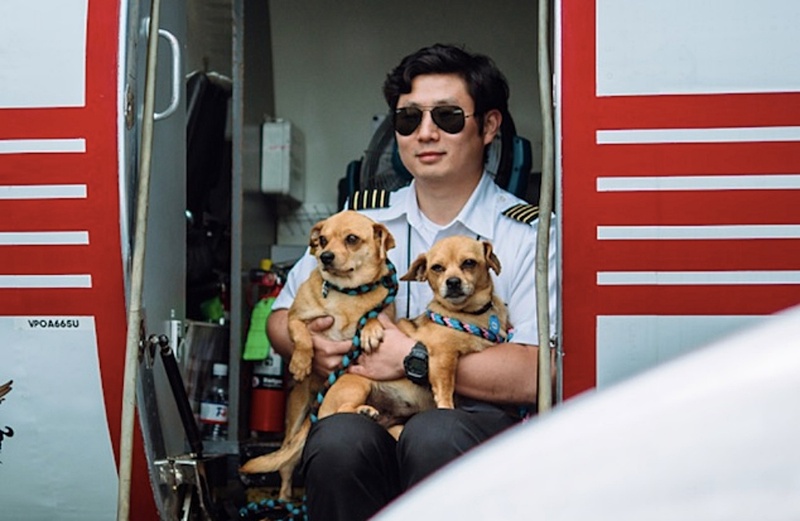 Our partner Halo Pets will be donating 10,000 bowls of their high-quality food to the shelters participating in these flights (either the sending or receiving shelter). 100% of your donation goes directly to the cost of flying pets to freedom.